‘Emerging Pakistan’ is a progressive initiative to build a positive image of the country and promote its culture internally and globally. 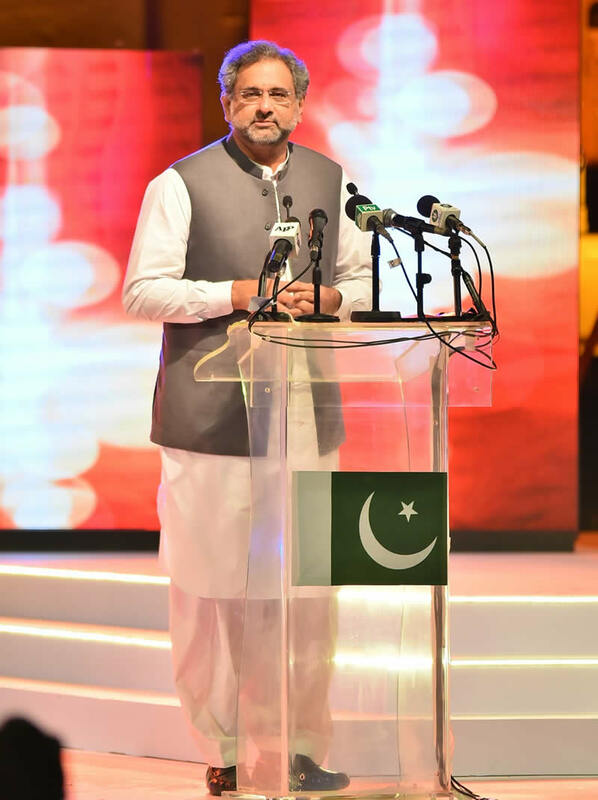 The platform was launched today at the historic Mohatta Palace in Karachi by the Honorable Prime Minister of Pakistan Mr. Shahid Khaqan Abbasi, and aims to showcase the very best of Pakistan’s arts, crafts, fashion, culture and music. 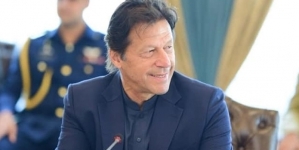 It also shed light on diverse thriving sectors in Pakistan all of which contribute to Pakistan as an emerging force on the global stage. 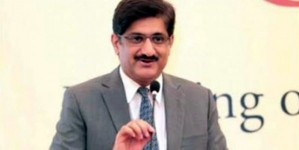 The vision behind ‘Emerging Pakistan’ is to highlight select booming sectors of Pakistan’s fast growing economy. The sectors in focus for this platform include those that have received the largest amounts of ‘Foreign Direct Investment’ including Power, Construction, Oil & Gas, and Transport. 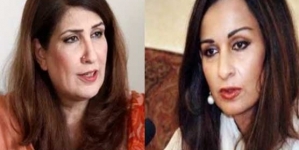 In addition, the ‘Finance & Business’ sector along with ‘Pakistan’s Arts & Crafts’ and ‘Pakistan’s Exports’; primarily Textiles, Rice, Fruits, Vegetables, Leather and Sports Goods. Furthermore, achievements in matters such as ‘Women Empowerment’ and ‘Philanthropy’ will also be highlighted through this platform. The official launch of the platform is complemented by the International Expo being held in Pakistan from 9-12 November 2017. 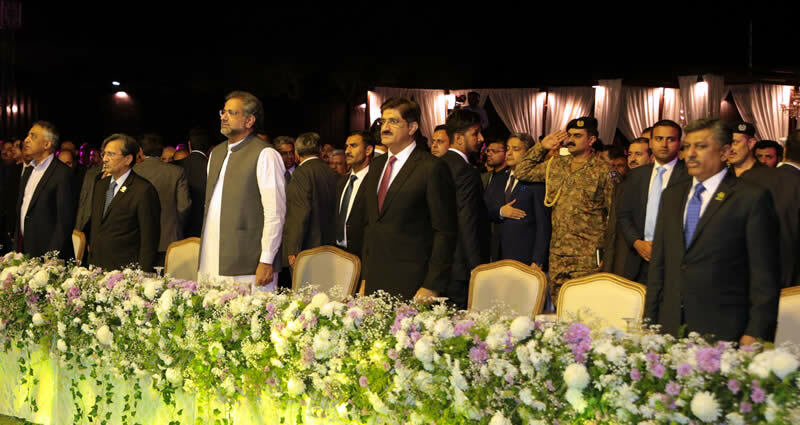 In attendance at the event along with the Honorable Prime Minister of Pakistan Mr. Shahid Khaqan Abbasi were Federal Minister for Commerce and Textile Mr. Muhammad Pervaiz Malik, Defence Minsiter Mr. Khurram Dastagir, Chief Minister of Sindh Mr. Syed Murad Ali Shah, Governor of Sindh Mr. Muhammad Zubair, Governor State Bank Mr. Tariq Bajwa and Secretary, Ministry of Commerce, Mr. Mohammad Younus Dagha, other cabinet ministers and dignitaries from over 70 countries. The ‘Emerging Pakistan’ launch event consisted of an infomercial screening; highlighting Industry, tourism and culture along with picturesque landscapes and landmarks of Pakistan. 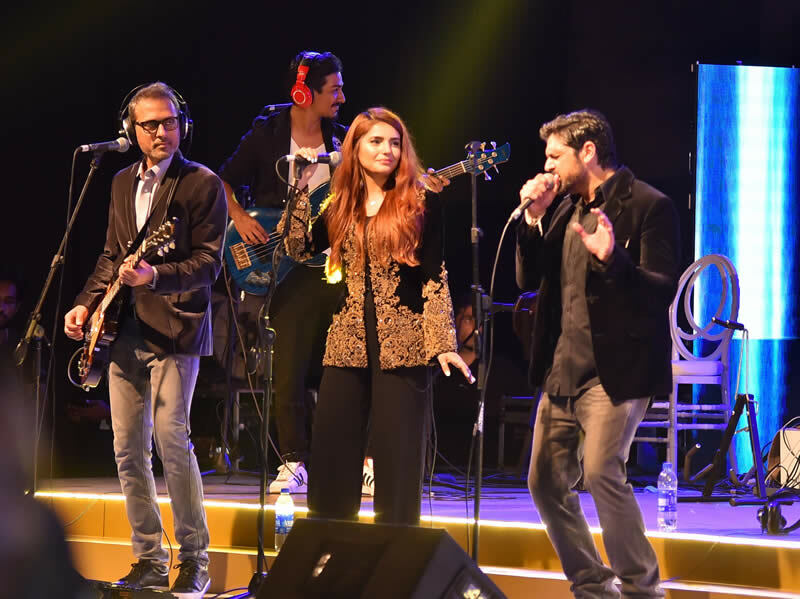 This was followed by fashion presentations by two leading names of Pakistan’s fashion industry; Nomi Ansari and Faiza Samee, musical performances by the iconic musicians and now former producers of Coke Studio, Strings and Coke Studio sensation Momina Mustehsan. The jewellery for the fashion presentation showcased was by Sherezad Jewellery. The official hair and makeup partner for the show was NABILA – N-PRO. The event was designed and produced by Mustang Productions, with Digital Branding and Web Management by ECOM and Logo design by Carnelian. Salman Khan’s ‘Tiger Zinda Hai’ to be banned in Pakistan?